Lots of happy tears happening here. 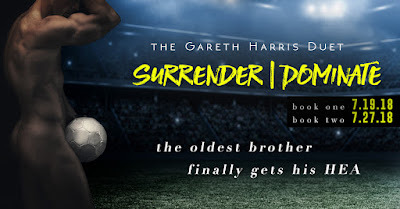 I love the Harris brothers and Gareth is probably my favorite. 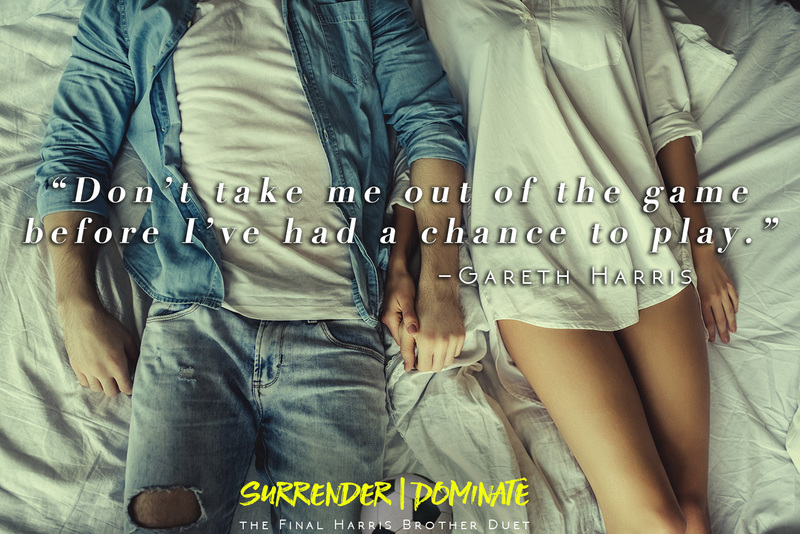 Surrender is part 2 in his story so make sure you read Dominate first or go back and start with the first Harris brother book! 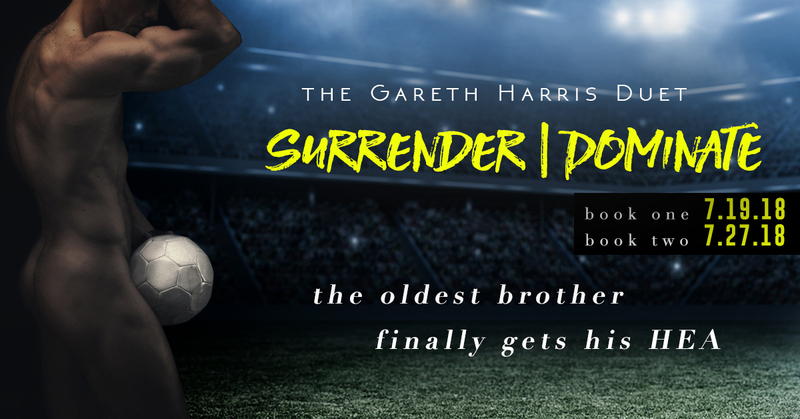 Well written, all kinds of feelings happened when reading and I love how it ended. I’m going to miss this family but will reread often.